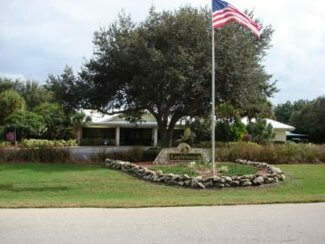 As of November 2018, thereare 4 homes for sale in Eaglewood in Hobe Sound FL. These homes were listed from $220,000 up to $425,000. This makes for an average list price of $322,250 or $163.65 per sq. ft. of living area. There is 1 home currently under contract. 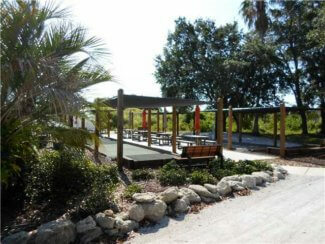 The list price was $230,000 and $205,000 or $133.95 per sq. ft. of living area. This home was on the market for 39 days prior to going under contract. In the past 12 months, 19 Eaglewood homes have sold. Sales prices ranged from $155,000 up to $335,000. The average sales price was $218,000 which works out to $140.59 per sq. ft. of living area. These homes sold for 96% of list price and were on the market for an average of 51 days prior to going under contract. 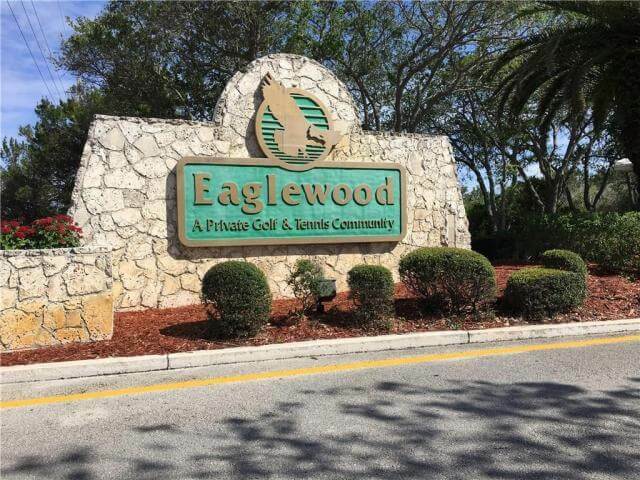 Eaglewood is a 55+ equity golf club community in Hobe Sound FL conveniently located between the towns of Stuart and Jupiter FL. There are 300 homes in this wonderful community which include attached villas, patio homes, and cluster courtyard attached homes. Home sizes range from a low of 1,158 sq. 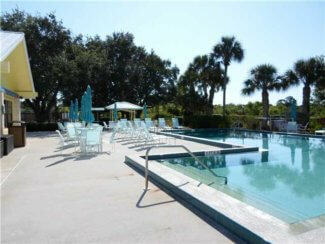 ft. with 2 bedrooms and 2 bathrooms up to just under 2,400 sq. ft. with 3 bedrooms (or 2 bedrooms plus den) and 2 and 1/2 baths and garage. These homes were built between 1983 to 1990. Buying into this community allows all residents unlimited golf with no greens or trail fees and most owners own their own golf carts. This community revolves around its active clubhouse with a dining room, dance floor, card room and refreshments at the recently updated 19th hole lounge. There is a resident golf pro along with a pro-shop in the community. In addition to the golf, Eaglewood has a heated pool and spa, two soft-surface paved tennis courts, bocce courts and a craft and shop room for the hobbyists. Those looking for year-round social activities among a close-knit group of friends will love living in Eaglewood as they have a full social calendar. HOA fees as of September 2018 are from $436.00 to $494.00 a month depending on the location and size of the home within the community. 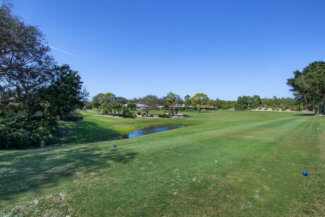 These fees include unlimited golf, use of all the common areas as well as social activities (some social activities may have an additional charge). Pets are permitted in Eaglewood.